Home » Criminal Defense Blog » What Is the Appeals Process in the Texas Court System? A judgment issued against you in a criminal case can be devastating, especially when errors occurred during the trial. Learn about the appeals process in Texas and how to protect yourself. The criminal trial process is one that can be long and exhausting for everyone involved. When the verdict or judgment is against you, it can feel like all of the time and effort was in vain. You might be able to change the outcome by filing for an appeal, but you’re likely unfamiliar with the appeals process in Texas and uncertain about the road ahead. While you might not be looking forward to dragging out the process, filing a notice of appeal might be your only chance at receiving the fair judgment or sentencing that you deserve. 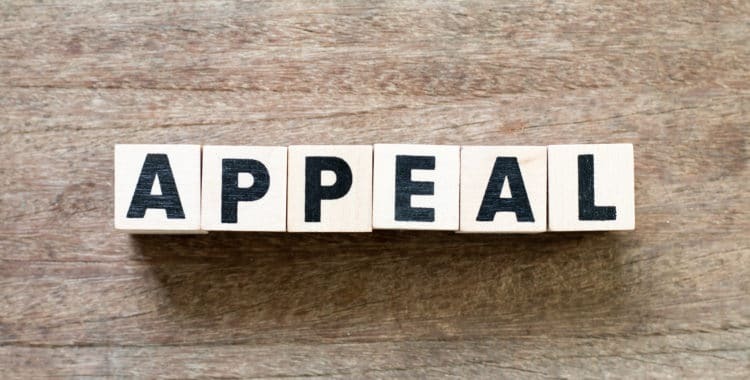 Here’s what you need to know about the appeals process in the Texas judicial system according to an experienced Dallas appeals lawyer. Answering this question is the important first step in the appeals process. While no one looks favorably on a guilty verdict or sentence that is issued to them, there are certain elements that must be present to justify having your legal counsel file a notice of appeal. Grounds for filing a notice of appeal are based entirely on the legal proceedings of your case. It is not the responsibility of the Texas Court of Appeals to hear or examine new evidence or determine whether the jury responded appropriately to the evidence and testimony provided. Instead, their focus is to look for legal errors and mishandlings that likely influenced the outcome in the case. Often, the defense counsel will simultaneously build a case for an appeal during the trial process. For instance, an appellate court won’t consider an appeal on an issue that the lower court didn’t have a chance to correct. It’s the counsel’s responsibility to bring these issues to light through objections so the court has a chance to act. Defense counsel keeps this in mind and will state their objections throughout the trial so that they have the legal basis for an appeal should the need to file for one arise. What Are the Next Steps in the Appeal Process? 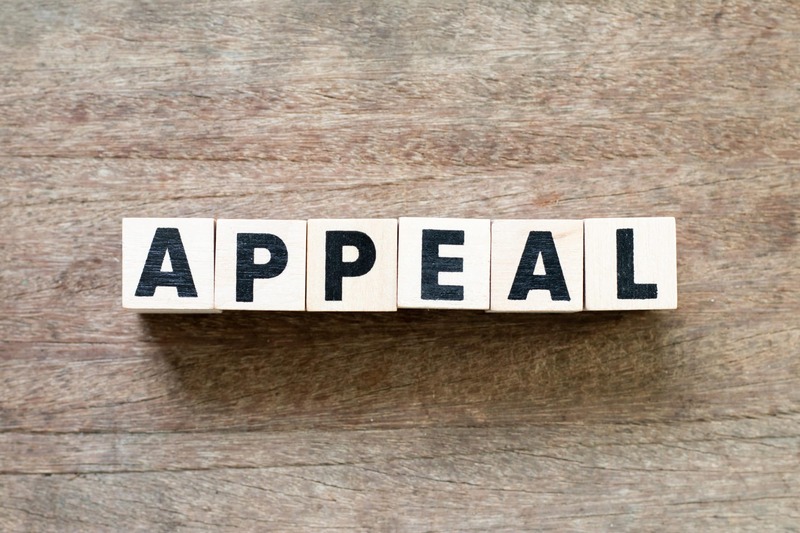 The next steps in the appeal process begin when one party files a notice of appeal. Upon the notice being filed, it then proceeds to one of fourteen district courts of appeals in Texas. 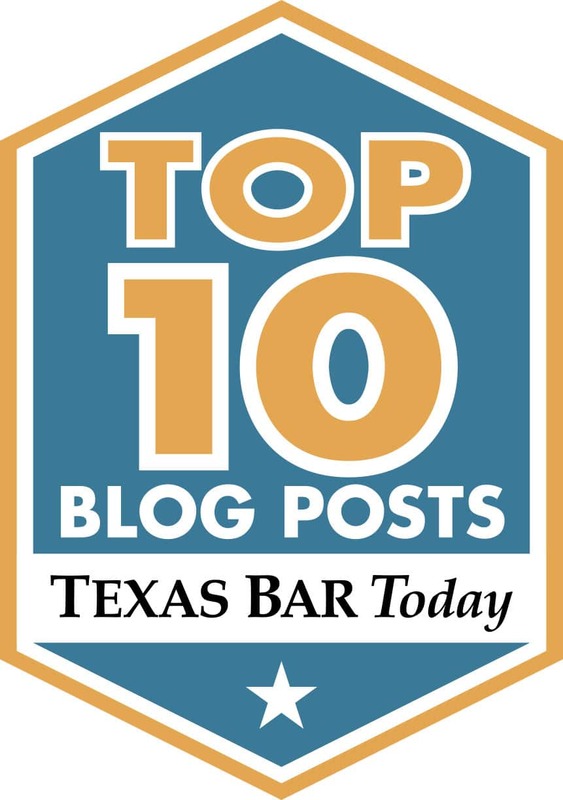 In the event that an appeal is denied at the initial level, the possibility to take the appeal to the Texas Court of Criminal Appeals and the Supreme Court of Texas exists. A common question that defendants have regarding the appeal process is if they’ll be incarcerated during the appeal process. The answer to this depends on the circumstances of the case. Certain crimes of violent or sexual nature, especially if the alleged criminal act was against a child, can result in a period of incarceration during the appeals process. If the judgment in the case included a sentence of ten years or less and it is believed that the defendant poses a minimal risk to society, they may be allowed out on bond pending their appeal. In the event that the court of appeals issues a judgment in favor of the defendant, the case usually will be returned for a new trial. At this point, the prosecution will have the opportunity to look at the case, review the appeal, and decide if it’s worth their resources to go through another trial or if it’s in their best interests to dismiss the case. Do You Need a Dallas Appellate Law Attorney? If you’ve recently had a judgment issued against you in a court case or suspect that one will be, it is in your best interest to contact a Dallas appellate law attorney at the Law Office of Broden & Mickelsen. Their attorneys will be able to help you learn more about the appeals process in Texas and whether winning an appeal is a likely possibility in your case. It’s crucial to begin the appeals process as soon as possible after a ruling. Contacting an experienced appellate law attorney is the first important step to regaining your freedom.